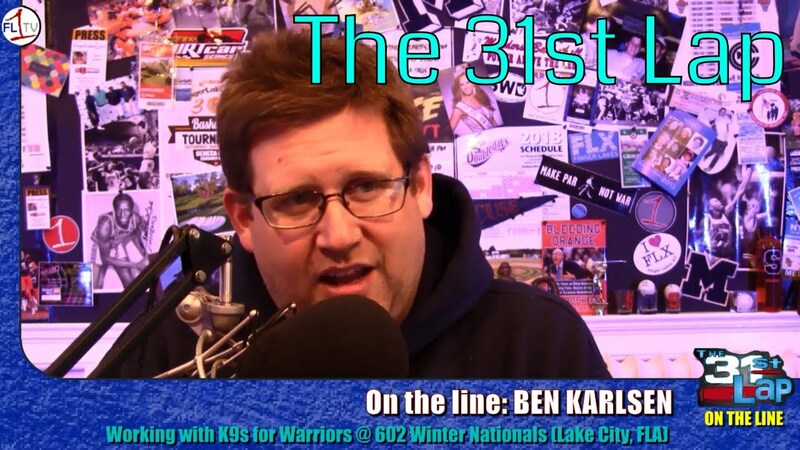 Ben Karlsen, of Stanley, will bring his 602 Sportsman to Florida to participate in the 602 Winter Nationals at Lake City’s North Florida Speedway next month. 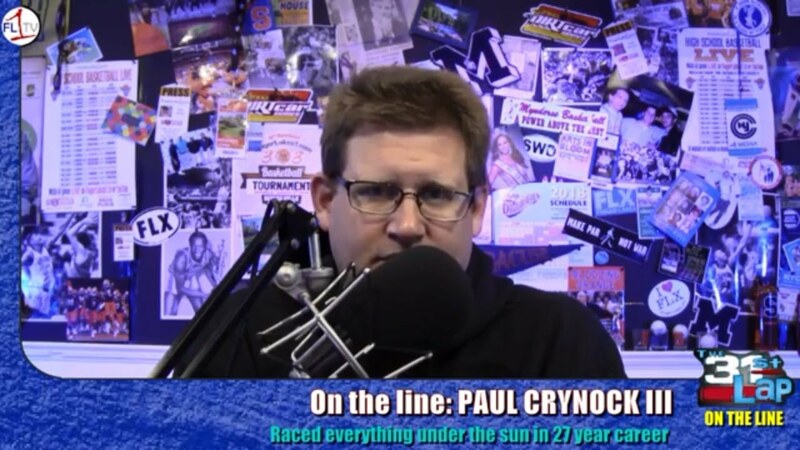 Running without a sponsor, he will donate a share of his winnings to the K9s for Warriors program, who provide service dogs to veterans recovering from traumatic injury, service-related injury and PTSD. 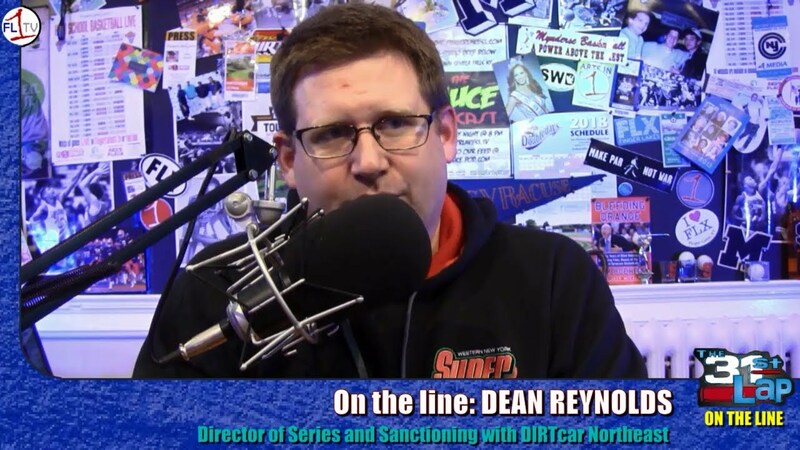 We welcome longtime friend of the show Dean Reynolds, Director of Series and Sanctioning, DIRTcar Northeast for a look at what his new DIRTcar position is like, and how life has changed with the DIRTcar Nationals in Florida just over a month away. 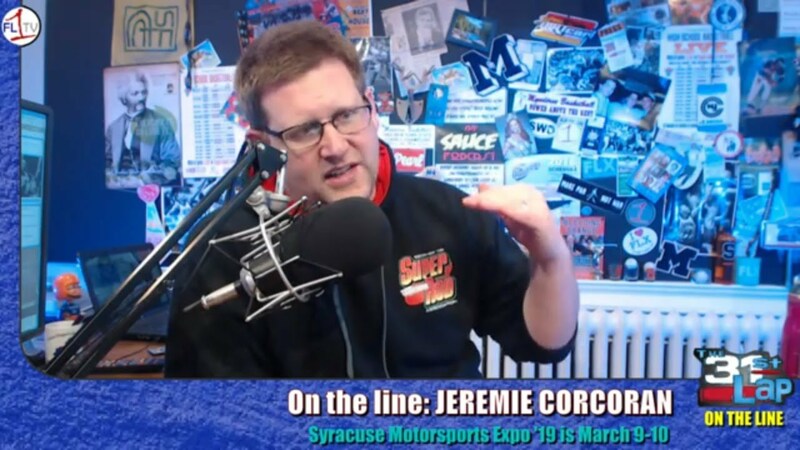 We welcome 27-year racing veteran Paul Crynock III to the show for the first time, and recap the busy fall season in CNY.